With the Apples for the Students program, each time you shop with your Advantage Card you earn points the school can redeem for needed supplies. 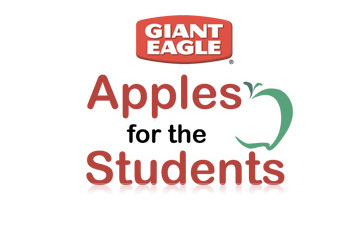 You can link your Advantage Card to RLS by calling 1-800-474-4777 and using the school code (see below), or register online at http://www.gianteagle.com/Save/Supporting-Our-Schools/Apples-for-the-Students. 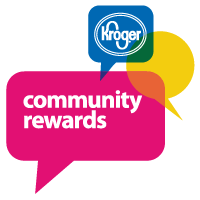 You can link your Kroger Plus card to the RLS PTO by visiting kroger.com, creating an account, linking your Plus Card to your account, and choosing the Grandview PTO in your Account Summary. If you have a Target REDcard, you can benefit RLS through their Take Charge of Education Program. You can register your card at https://www-secure.target.com/redcard/tcoe/home. Before you recycle that cereal box, or a variety of other home products you may purchase all the time, check for the Box Tops for Education stamps. Each one is worth 10 cents. All you have to do is clip them and bring them in to the school office. We submit the Box Tops twice a year, at the beginning of November and in February, so save them up and bring them in!